High Alumina Cement is an inorganic material that form a dense texture when it reacts with water and has a excellent refractory, quick hardening property and resistance to chemical attacks. This type of cement is produced by grinding clinkers formed by calcining bauxite and lime. The bauxite is an aluminium ore. It is specified that total alumina content should not be less than 32 percent and the ratio by weight of alumina to the lime should be between 0.85 and 1.30. This cement is known by the trade names of Cement Fondu in England and Lumnite in America. It has high resistance to chemical corrosion. So, it is widely used also in construction of water pipes, sewage pipes, factory drains, coastal constructions and in factory chimneys. The initial setting time of this cement is more than 3.5 hours. The final setting setting time is about 5 hours. It therefore allows more time for mixing and placing operations. It can stand high temperature. It evolves great heat during setting. It is therefore not affected by frost. It resists the action of acids in a better way. It sets quickly and attains higher ultimate strength in a short period. Its strength after 1 day is about 40 N/mm2 and that after 3 days is about 50 N/mm2. 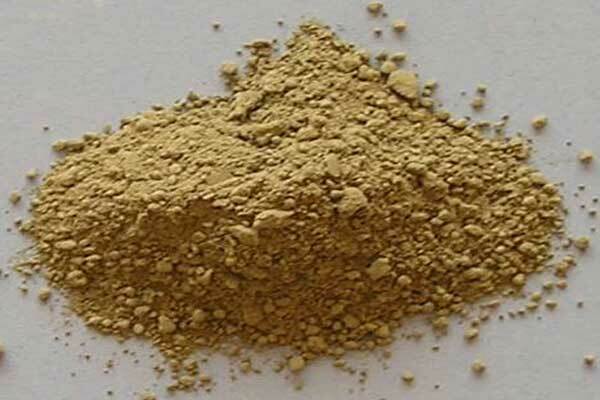 Its setting action mainly depends on the chemical reactions and hence it is not necessary to grind it to fine powder. The extreme care is to be taken to see that it doesn’t come in contact with even traces of lime or ordinary cement. It cannot be used in mass construction as it evolves great heat as it sets soon.